“A Winter’s Night” available for purchase! 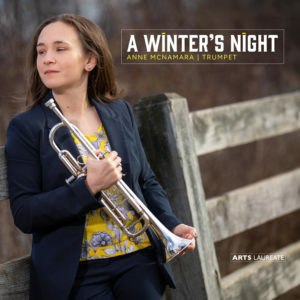 Anne’s debut album, “A Winter’s Night,” has just been released on the Arts Laureate label! It is available for purchase on several platforms. For physical CDs, check out her CD Baby Page. 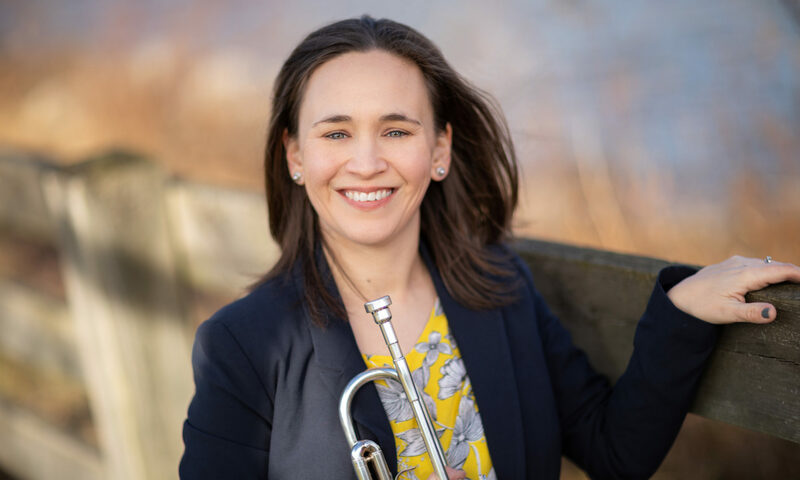 For digital downloads, it is available in Itunes, Amazon Music and more and it is is streaming on services like Spotify.